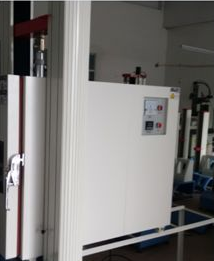 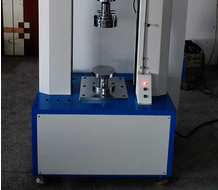 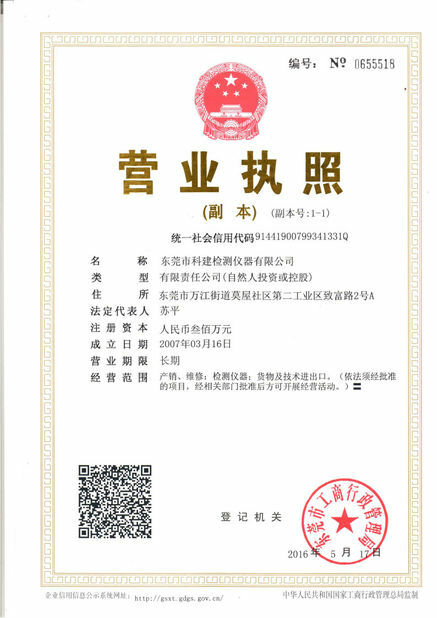 Electronic Power and Tensile Testing Machine Usage low Temperature test machine is a new material testing machine that combined with the electronic technology and mechanical transmission. 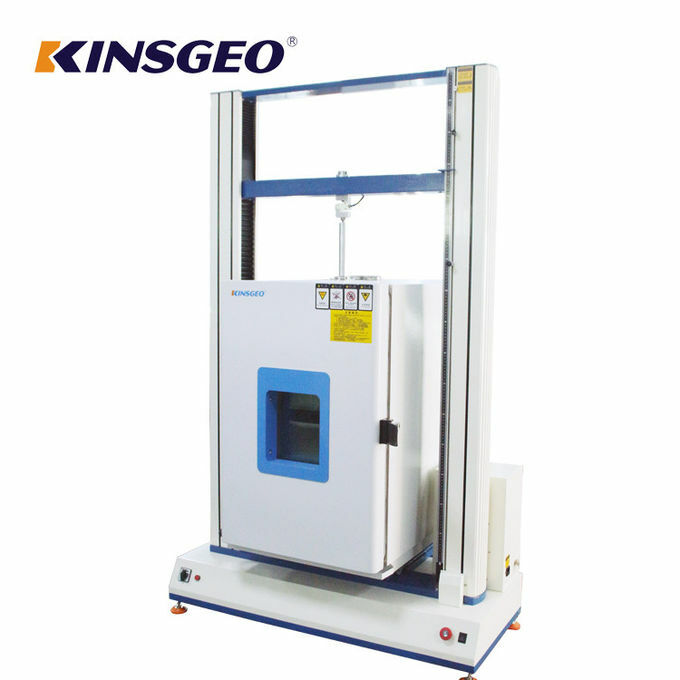 It has accurate load speed, range of force measurement, Has high accuracy and sensitivity for the load, displacement measurement and control, it also can be tested the constant-velocity loading, constant- velocity displacement. 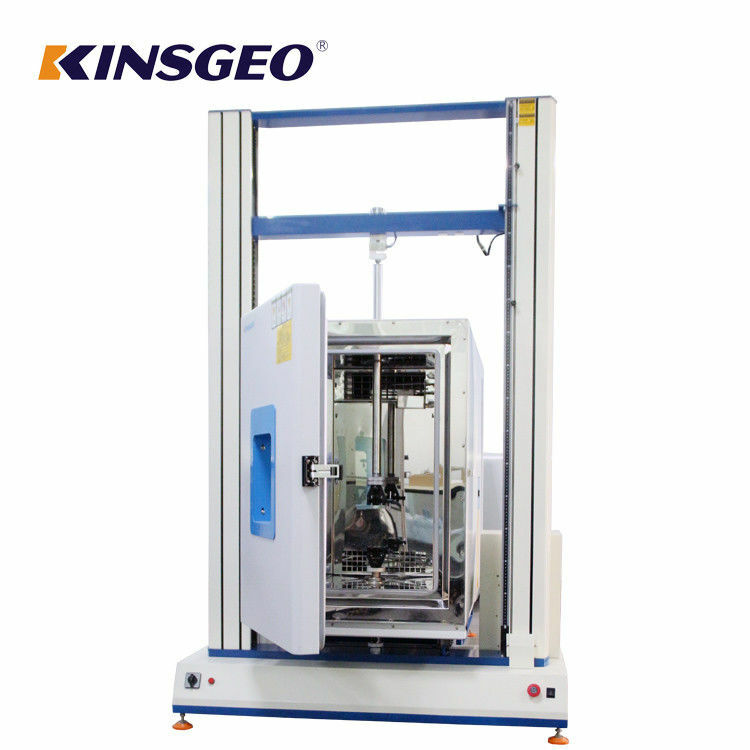 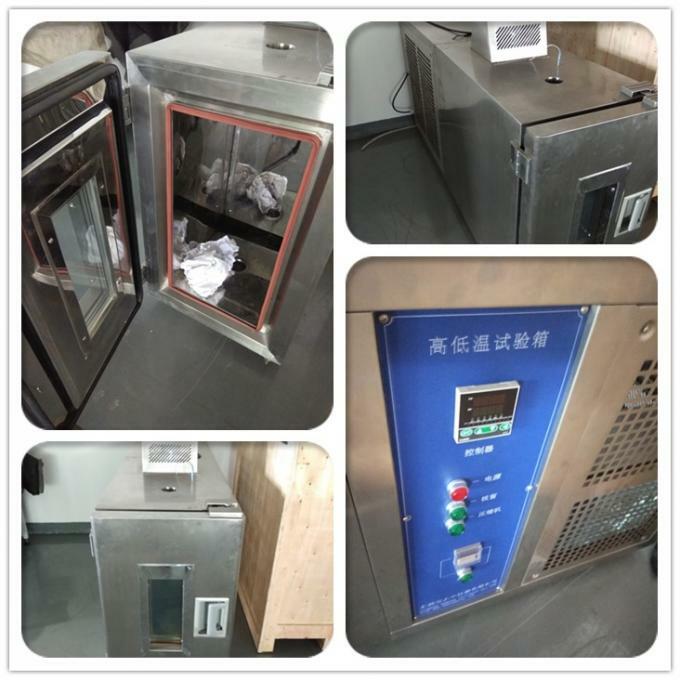 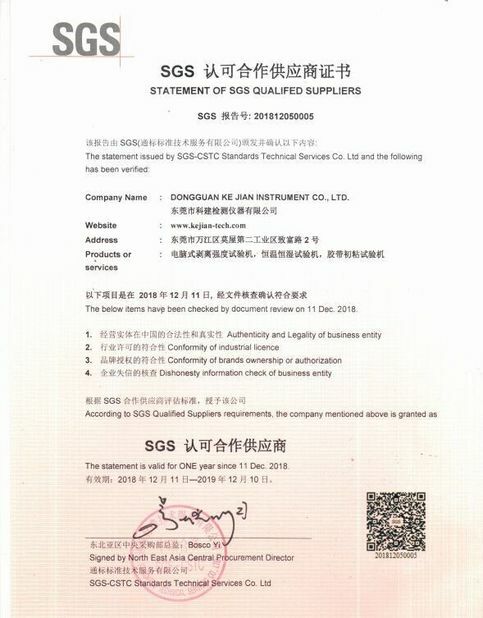 This machine is simple to operate, especially suitable for controlling quality in production line This series of machine is mainly applied to test the non-metallic and metallic materials which the load is 20T.